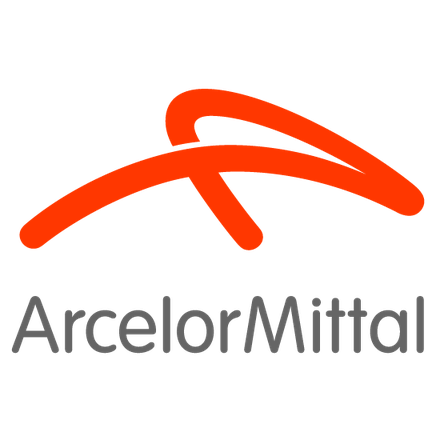 ArcelorMittal is the world’s leading steel and mining company. Guided by a philosophy to produce safe, sustainable steel, it is the leading supplier of quality steel products in all major markets including automotive, construction, household appliances and packaging. ArcelorMittal is present in 60 countries and has an industrial footprint in 18 countries. ArcelorMittal has attended one R100 roundtable on Delivering the UN Sustainable Development Goals.